Financial Integrity: Because we value the support of those who believe in our mission, My New House strives to operate with total financial integrity and efficiency. Every month, the finance director and the treasurer of the board oversee how and where all funds are spent. After a meticulous review, the finance director submits all reports to a third-party agency, H&R Professional. Give a child the opportunity to enjoy a better life. Children without supervision and opportunities are prone to incarceration, unemployment, poverty, drug addiction, alcoholism, domestic violence, and other negative factors. My New House benefits from employees who work for companies that offer matching gift programs to inspire individuals who have a passion to contribute to organizations that impact their communities. If you are unsure whether your employer supports matching gifts, please check http://www.matchinggifts.com/rit/ or ask your employer directly. 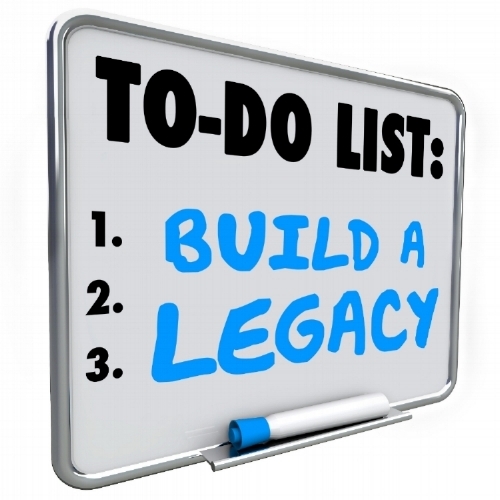 You build a legacy by securing your family's financial future. In addition to instant gratification, Planned Giving gives philanthropists like you the peace of mind you need to ensure your legacy. It also helps you transcend your impact by helping those who did not have the same opportunities as you did. Will and Assets: Name My New House in your will and help us continue our ongoing mission of benefiting the severely disadvantaged people of Los Angeles, your hometown. Endowments: Leave inheritances such as gifts of cash, property, stock, as well as funds from bequests, trusts, and annuities. 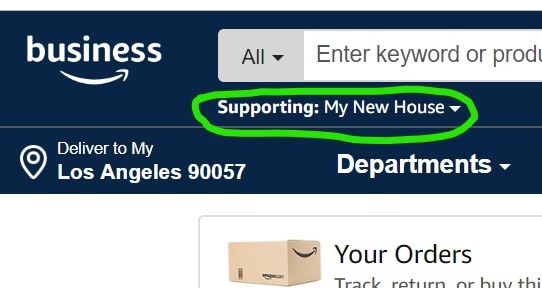 From your desktop, go to Your Account from the navigation at the top of any page, and then select the option to My New House (see image below).